Lion Power Harrows guarantee extremely smooth running and high strength. 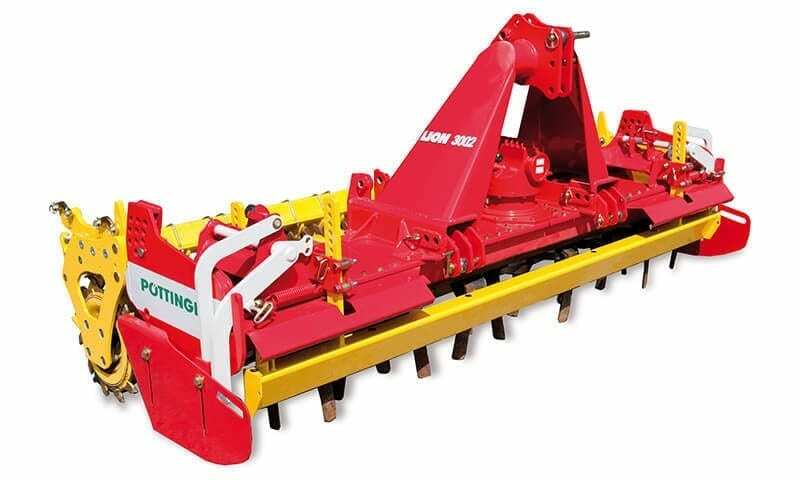 These machines operate reliably even in the hardest conditions and heaviest soil. Superior crumbling and excellent mixing of the soil are highlights of the Pottinger power harrows. Combined with a Pottinger seed drill, this machine becomes a high performing, cost-effective combination delivering perfect drilling results. SERVO ploughs are at home in fields all over the world. 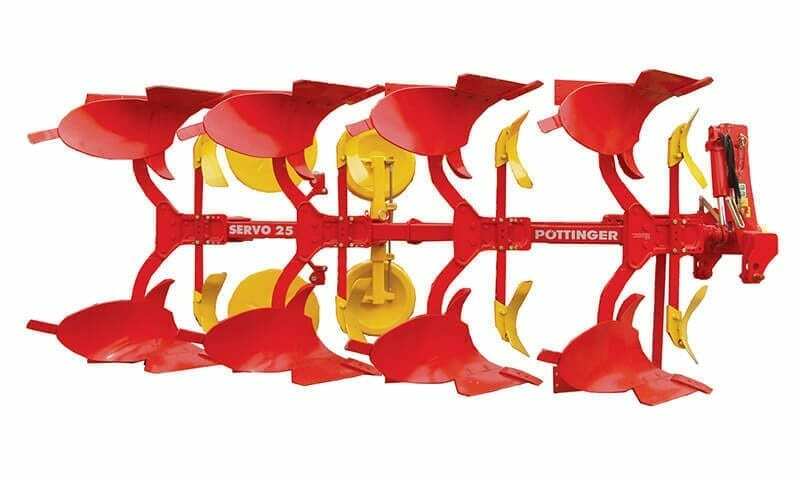 The heavy-duty and intelligent design of Pottinger ploughs ensures optimum distribution of force and strength at the points of the plough beam subject to the highest stress. The unique SERVOMATIC control centre on Pottinger ploughs lets you easily adapt perfectly to all types of soil and operating conditions. Tine carriers integrated into Casing so are protected from stones.